Dogs and cats are creatures of habit. Even though they eventually adjust to new settings, a new home is a very significant change in their world and can be quite disconcerting. 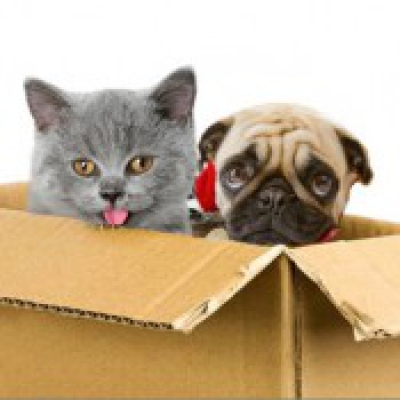 Here are some suggestions on how to reduce the anxiety of the transition for these very special members of your household. Winter Time…And Moving is Easy! Rain, shine or snow, a move needs to take place as scheduled if at all possible. Moves are planned well in advance so if you’re moving, don’t assume the big day will be a sunny day. 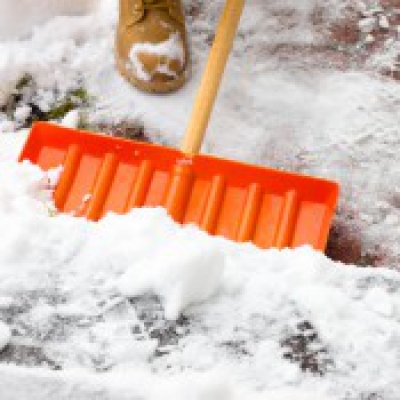 If you’ve hired a professional mover, you can be confident they’re prepared for the worst a winter move can offer, but there are some things you can do to help make the move quick and clean on even the nastiest winter day! Day to day wear and tear on a new home is inevitable, but make sure it doesn’t happen all at once on moving day! Here are some tips for easy steps you can take to keep your new home in as good of shape the day after the move as it was the day you signed your lease. 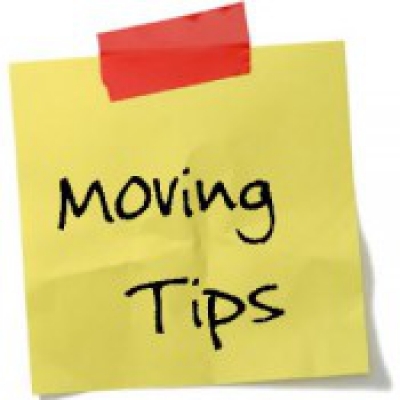 This article gives you some useful moving tips on how to deal with your move without going mad in the process. Packing - First of all, you have to pack your stuff. But before that you should look at everything thing you have in your house and ask yourself: do I really need it? When was the last time I actually used it? If it’s been more than a month it is probably time to say goodbye to it. Carry out a garage sale or simply give the unnecessary things to someone who needs them. Avoiding moving injuries is something you may or may not think about when you’re preparing for a move. 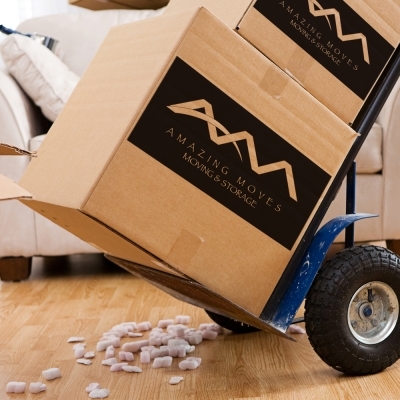 Moving can be a chaotic and expensive, and if you’re not careful, a painful experience. While folks can save a few bucks by lifting and moving the boxes themselves, they run the risk of suffering moving injuries if they don’t know what they’re doing.Of course, that’s not to say that a careful and in-shape person can’t move their possessions. Still, it helps to know what you’re doing when it comes to heavy lifting. Read below for a few tips and tricks on how to get your stuff from Point A to Point B without layover at Point C (that would be your couch, with a heating pad applied).